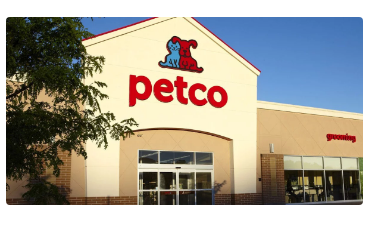 Get a Free Easter Photo at Petco! Stop by Petco for their Easter Event & get a free digital Easter or Spring themed photo! Not available at all stores. Check to see if your store is participating. Valid April 20th from 11am – 1pm.